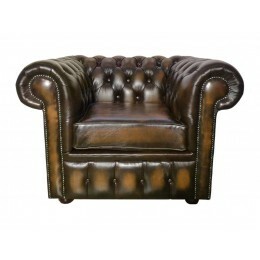 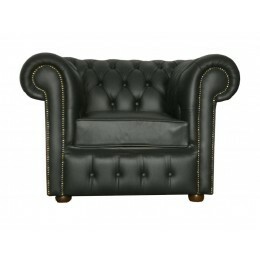 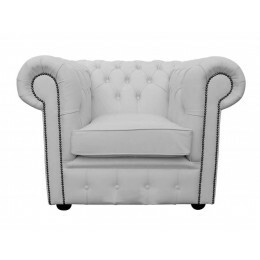 Zest Interiors is home to the best value Chesterfield Club chairs in the UK. 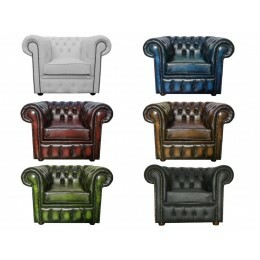 Our customers can save up to 50% off the RRP of these fabulous leather chairs which provide a comfortable and stylish seat in any setting. 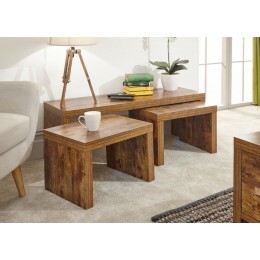 Just because our Chesterfield leather chairs are a great price doesn’t mean there’s any compromise on quality. 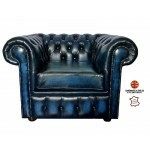 Each Club chair is upholstered in the finest genuine leather by experienced craftsmen, and with a selection of red, brown, green, blue, black and white colours to choose from there really is a leather Chesterfield Club chair for everyone.